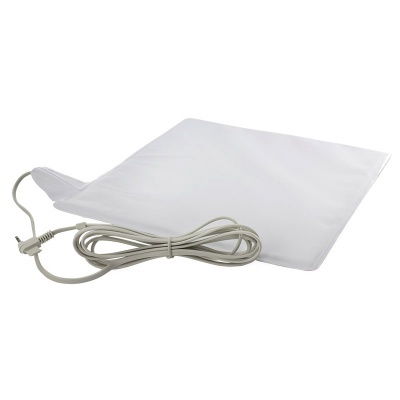 People can become disorientated and confused rising from bed in the middle of the night. Patients who leave their beds unaided can suffer falls or go wandering without anyone being aware that they are even awake. Whether you want to make sure a patient does not leave their bed, or that they remember their walking aid when they do, the Medpage MPPL Bed Occupancy Alarm System with Voice Alert allows you to personally assist them without being present. 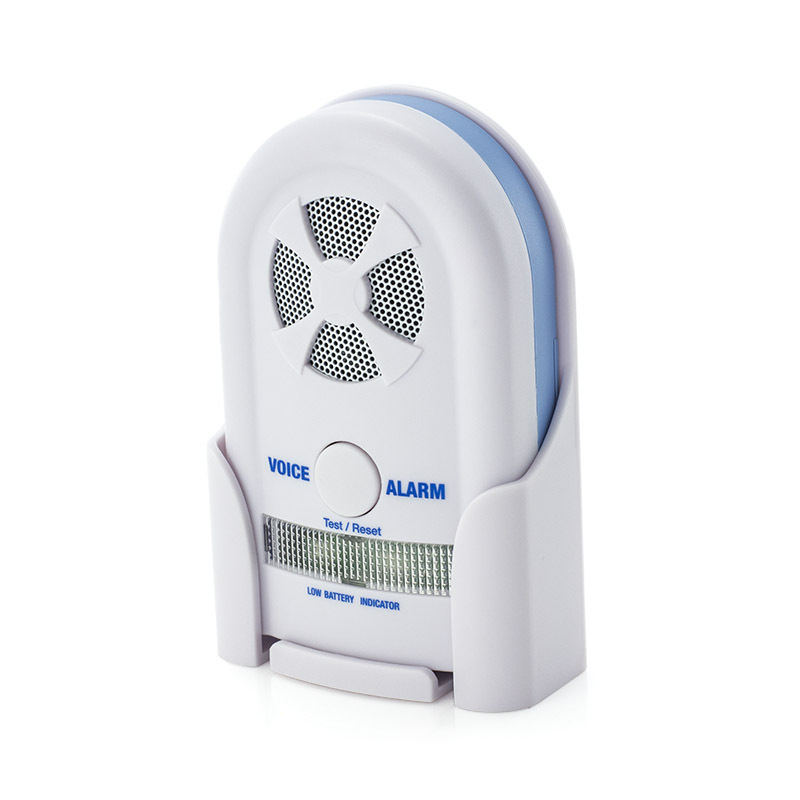 A unique way of assuring elderly patients or loved ones, the Voice Alert allows you to pre-record a spoken message to be played when movement from the bed is detected. The voice message is entirely of your choosing; a reminder, a request or even spoken in a foreign language. For example, you could say "Don't forget to take your walker", helping your patient to remember their own limitations. You are provided with 15 seconds of recording time, allowing you to create a message that is personal and detailed. What is included with the System? 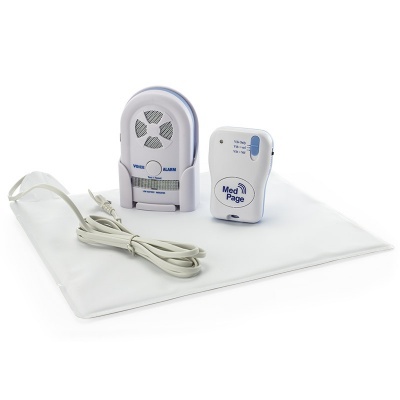 This kit is ideal for people looking after elderly relatives that can be prone to wandering. 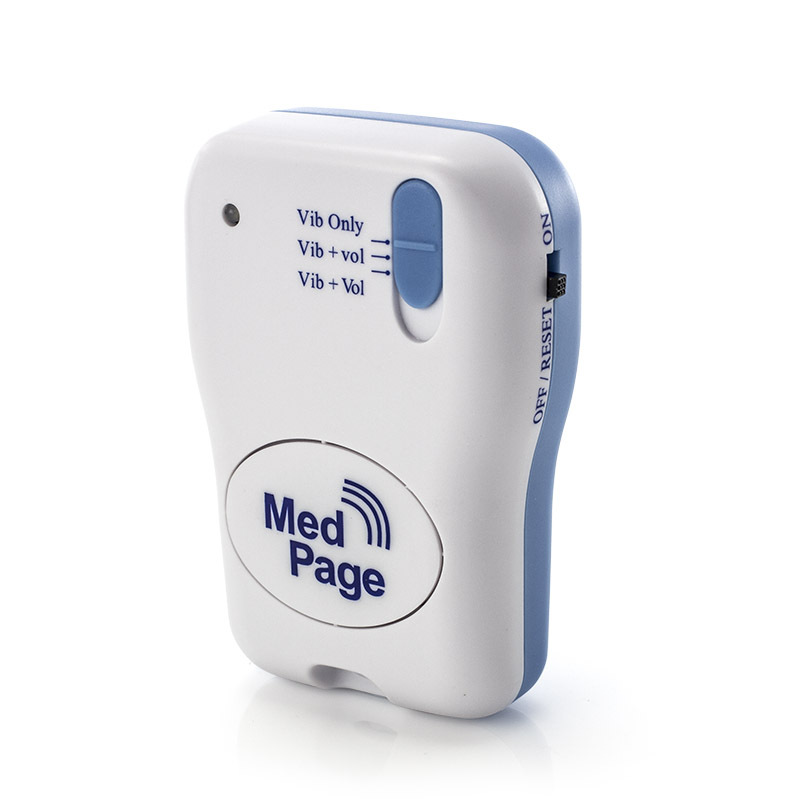 To make the most out of the system, you could set-up the voice alert to say "Stay where you are, I'll be there to help in a minute" and then whenever the bed alarm is activated, your patient will be reassured while you will be informed (via the pager) that they need assistance. 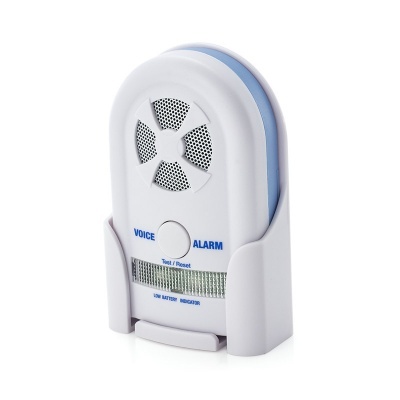 15 minute delay alarm option to accommodate bathroom visits etc. 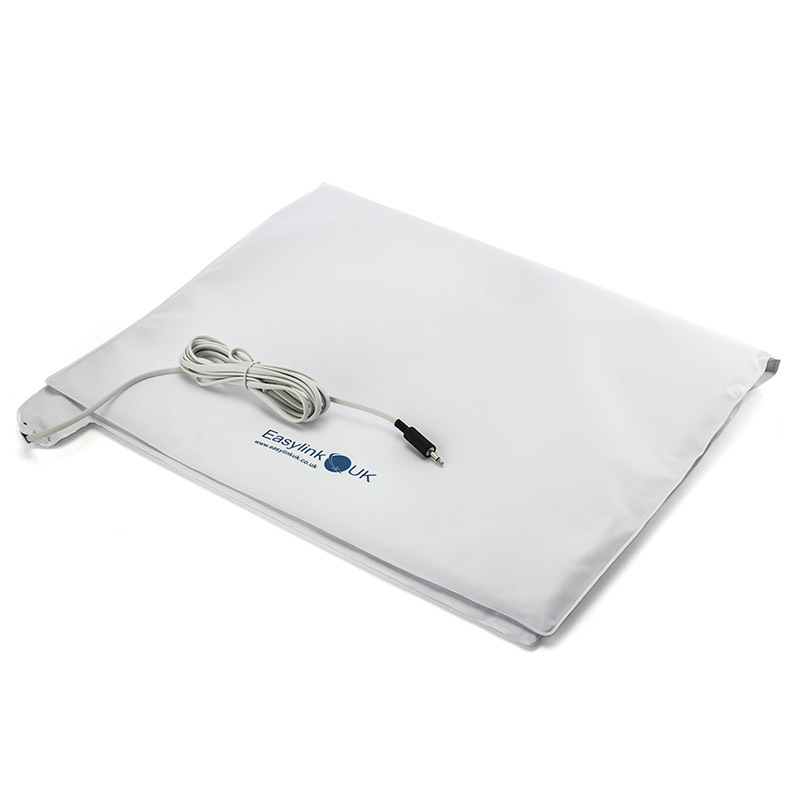 There is also an option of a nurse call relay output if being used in a care home.